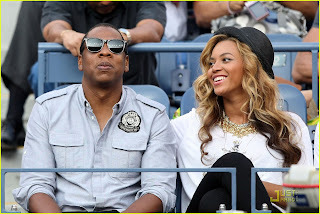 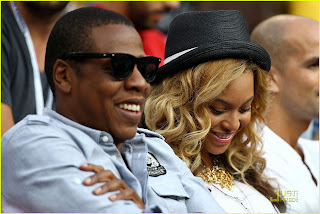 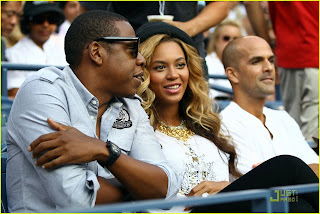 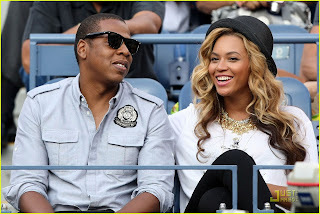 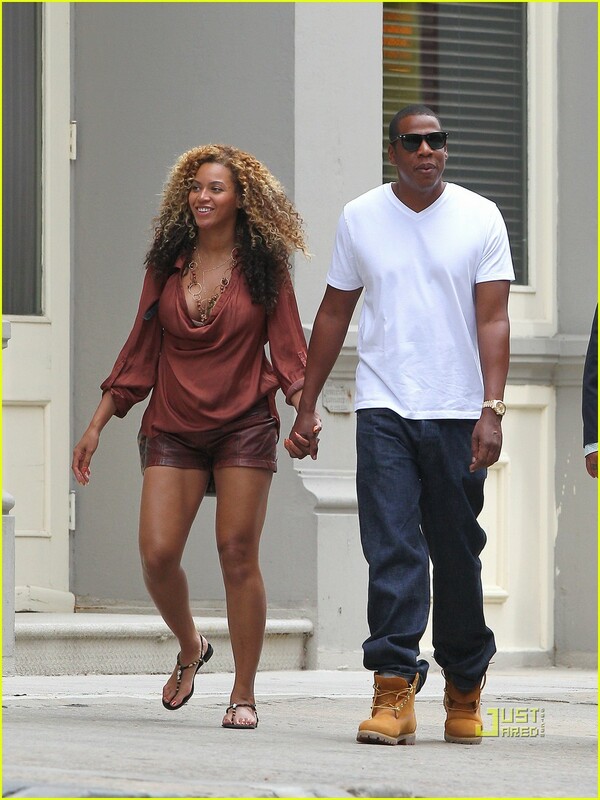 KayKiSpeaks.com: New Pics- Jay Z, Beyonce, & Baby Jayonce! Gotta love the J. Crew sequin dress!